Overview :: Dominick & Dickerman LLC. 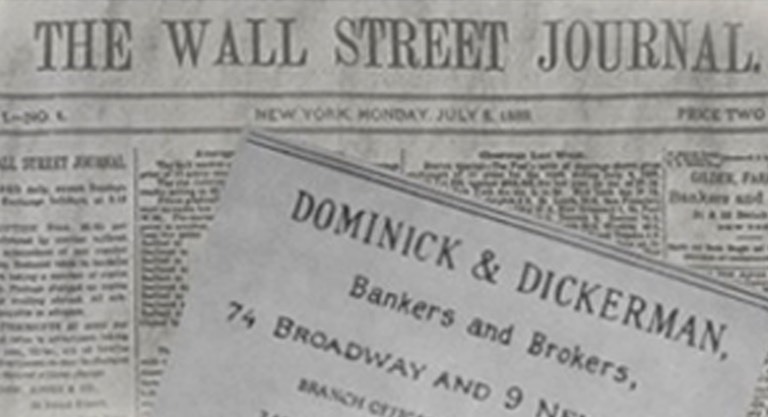 Dominick & Dickerman LLC, founded in 1870, is one of the oldest, continuously operated financial services institutions in the United States. We are an historic name on Wall Street and one of the earliest members of the New York Stock Exchange (Seat No. 3). In 1889, we changed our name to “Dominick & Dominick” following the retirement of Watson Dickerman. 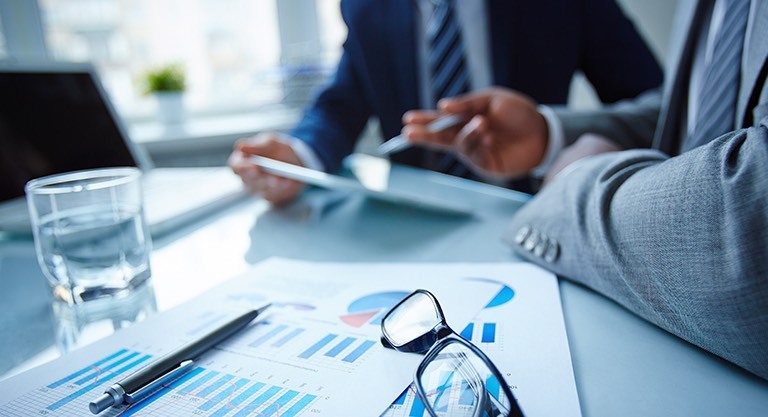 We built our business over the next 100+ years through acquisitions and organic growth to encompass a range of financial services including private wealth management, investment banking, clearing, research, and alternative investments. In 2014, we exited retail brokerage to focus on investment and merchant banking globally. As part of this strategy, we expanded our investment banking team in order to provide coverage for our clients into South and Central America and to increase our capabilities in North America, Europe and Asia. Our bankers are native to or have lived and worked in the countries we serve. In addition to English, we conduct our business in a number of languages including Spanish, Portuguese, Mandarin, Taiwanese and Malay. We continue to grow our firm by hiring experienced professionals with advanced skills and long-standing relationships in the markets they serve and by engaging clients for whom we can provide meaningful services and advice. In 2015, we reverted to our original name, “Dominick & Dickerman,” in honor and continuation of our heritage and the principles upon which our founders based this company.